In order to celebrate Chardonnay Day today, I’ve looked through past WineAndCheeseFriday entries to find those featuring Chardonnay. All of you Chardonnay Lovers out there will be excited to see that we’ve created many entries over the past five years. After reading through them I’m excited to say that we have identified the more commonly found flavors and aromas of apple, citrus, butter, toast and some minerality in these wines. 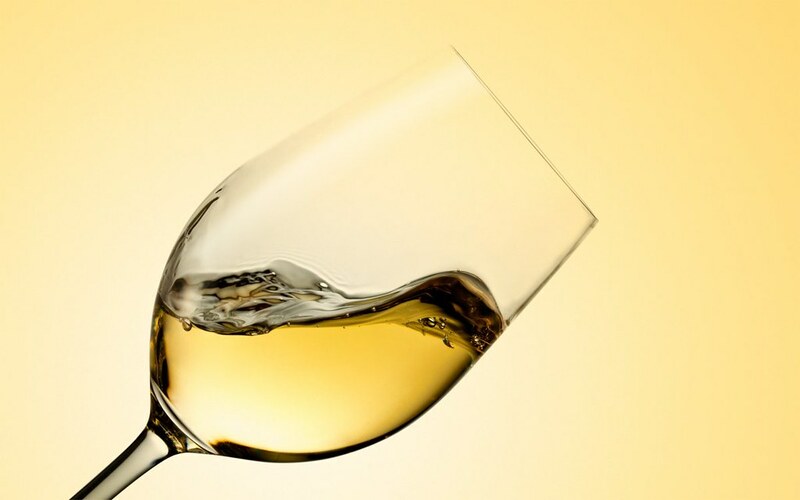 Once we started to get a little more into Chardonnay, we also identified banana, mango, vanilla, cantaloupe, caramel, creme brûlée, and apricot. It’s definitely a wine that can range in flavors and aromas! The cheeses have been pretty different each time too, so it is a good mix of choices for you to experience when doing these pairings at home. We’ve found some of these to be especially good pairings and others to be better separate but it’s never a bad day when you are drinking wine and eating cheese. Happy Chardonnay Day from WineAndCheeseFriday!